The Daily Mail have reported on the top 50 best places to live in Britain. They look at several factors including high employment levels, a low crime rate, strong exam results, smaller primary class sizes and good levels of health and happiness. Third place comes as no surprise to James Sellicks as the county of Rutland as it’s such a popular place to live and we see the high demand that follows any house we put on the market there. We have an office in Oakham in Rutland and understand the quality of live that living in Rutland brings. 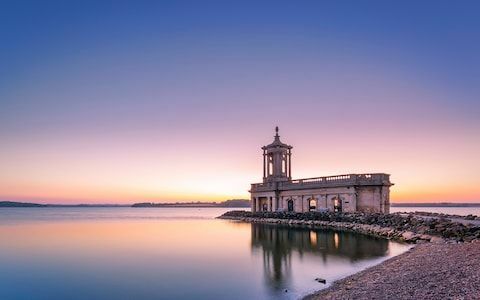 Rutland was pipped for the top spot in the survey to find the best rural place to live in Britain. The county finished in the same position last year and is also ranked as having the best exam results in England with 81.4 per cent of pupils achieving a standard GCSE pass (9-4) in English and Maths, well ahead of the UK average which stands at 65.1 per cent. The Orkney Islands took the top accolade as Britain's best rural place to live for the second year in a row in the Halifax 2018 Rural Areas Quality of Life Survey. 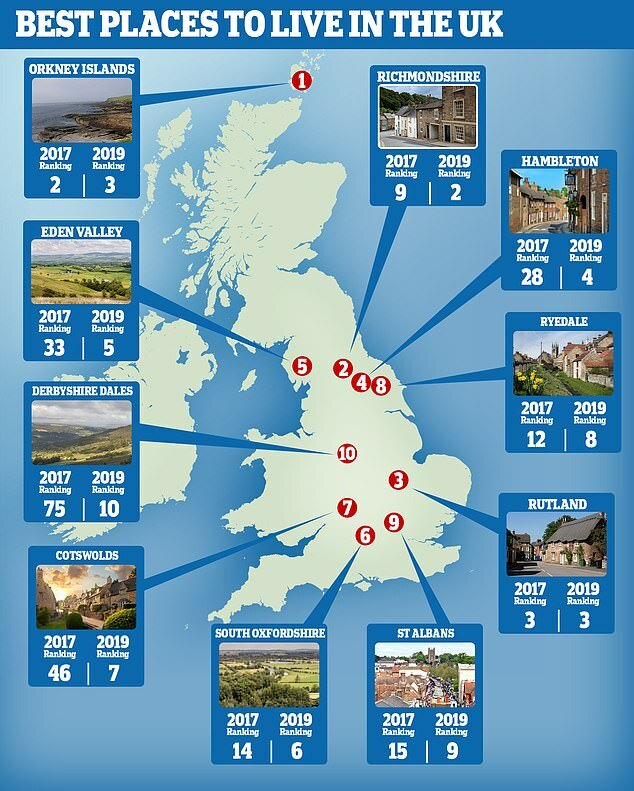 Do you want to live one of the best places to live in the UK? Or do you have a house to sell that will be snapped up by people looking for an amazing quality of live?